Dr. Harry Snelson received his DVM from the NC State University College of Veterinary Medicine. Following graduation, he spent 10 years as the swine veterinarian for Carroll's Foods in Warsaw, NC. He has since served as Manager of Swine Technical Services for Schering-Plough Animal Health and as Director of Science and Technology for the National Pork Producers Council in Washington, DC. 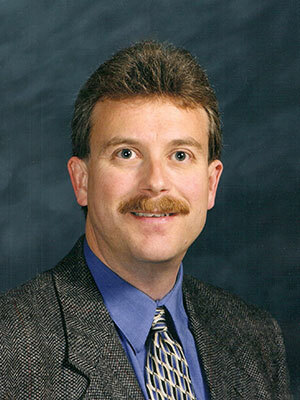 He currently serves as Director of Communications for the American Association of Swine Veterinarians. This session will review the introduction of porcine epidemic diarrhea virus into the U.S. and its impact on the national swine herd.